Valet service is the first and last impression you leave with your diners. Royal Parking goes the extra mile to ensure that each restaurant customer gets the kind of treatment that will have them coming back for more. At Royal Parking, restaurant valet service is our specialty. Each Royal Parking valet has a passion for exceptional customer service and is dedicated to creating the best image for your restaurant. We partner with many well-known fine dining establishments, and this experience has taught us the importance of seamless integration with the entire restaurant. Royal Parking tailors valet training to each restaurant, focusing on the unique requirements and atmosphere of the venue. What are the benefits of contracting a parking management company for your restaurant? Royal Parking can tailor a valet program to become an extension of your restaurant. With your direction, we’ll customize uniforms, signs, podium, etc. to match the requirements of your establishment. 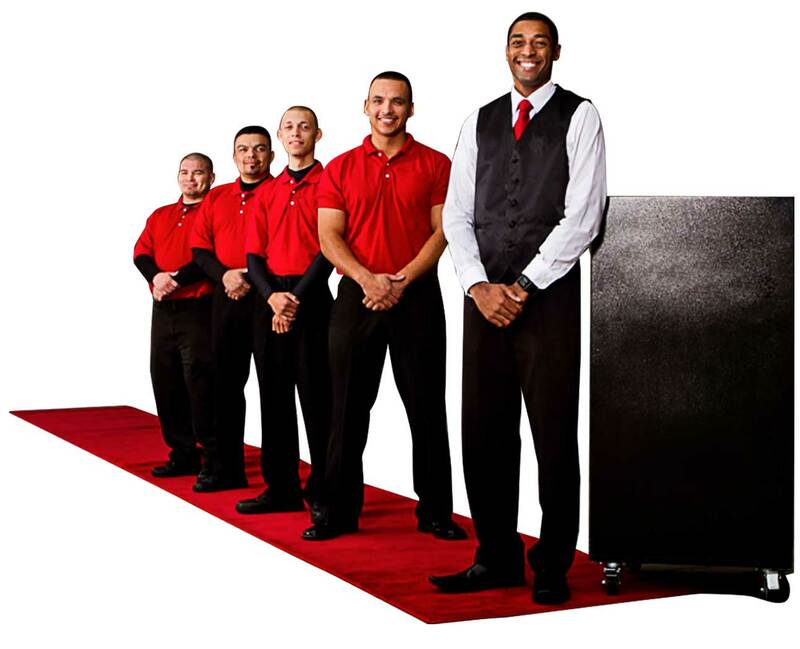 Royal Parking valets provide a polished, professional look and an upgrade in your restaurant’s customer service. We understand that our parking attendants are the first and last impression guests will have of your event. Our valets are dedicated to making sure that every memory made is a positive one. Royal Parking also provides a large fleet of clean and smoke-free shuttle vans, SUVs, buses and sedans to transport event guests to and from any off-site location you request.